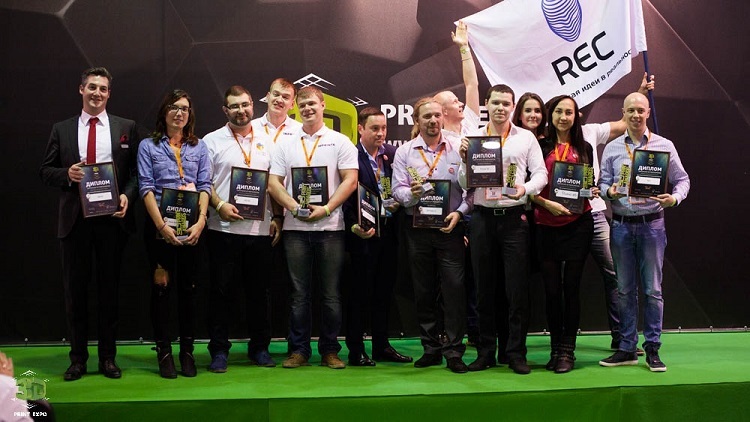 The only specialized event devoted to 3D printing in Russia and CIS has once again gathered all innovations in the industry on one floor in capital’s exhibition center Sokolniki. Event took place on 8-10 of October and attracted experienced market players, as well as the companies planning to become the leaders and create serious competition to big corporations. 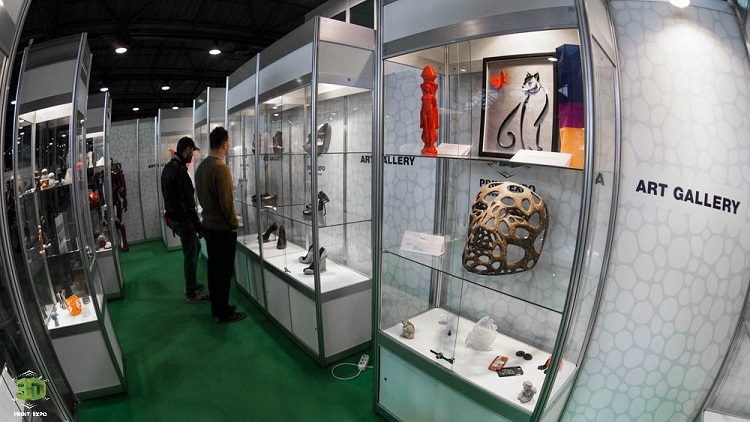 3D Print Expo featured such companies as Picaso 3D; ICES LLC; Top 3D Shop; RangeVision; FDplast; SPETSAVIA; iGo3D Russia; 3D CON LLC; NISSA Digispace LLC; IMPRINTA; Marvel-Distribution; BE in 3D.ru; Terem; AB Universal; BQ; DAVID; Siu System; MAGNUM; Roland; RuSky Group-SLM; TWIZE; Rec 3D; Shenzhen Esun Industrial Co., Ltd and many others. All creations have been evaluated by such criteria as the speed, accuracy, quality of result, functionality, uniqueness of the idea and design. Morin Andrea Sarenio, head of sales at BigRep GmbH. Artist of the Year – Pavla Podsednikova. Best Company Providing Services of 3D Scanning – DAVID. Best Innovative Company of the Year – Picaso 3D. Breakthrough of the Year – Imprinta. Most Popular Manufacturer of Consumable Materials – REC. Best Consumer 3D Printing and Scanning Service – iGo3D. Best Media Portal – 3DToday.ru. Best Educational Portal – 3D CON. 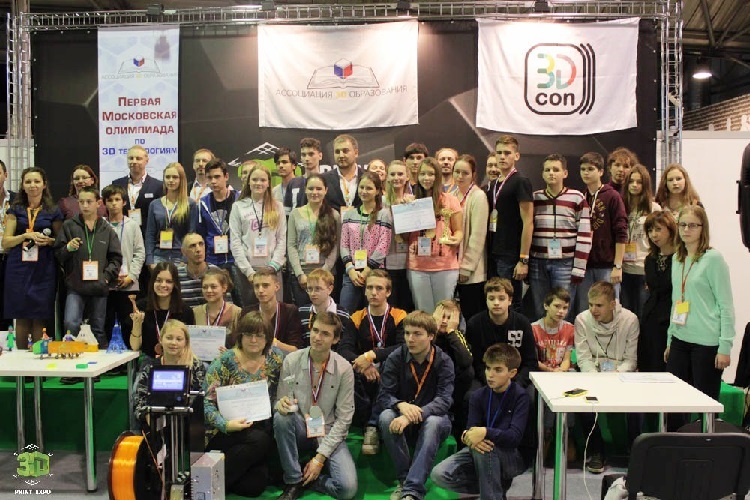 Award for the Contribution to 3D Industry Development in the Russian Federation – Specavia. 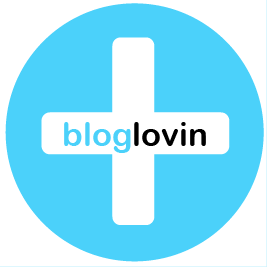 Brand of the Year – Irwin with a Magnum 3D printer. Best Domestic Manufacturer – Picaso 3D. Also, all guests were surprised with an unexpected giveaway of the Hercules Strong 3D printer form Imprinta. There was only one condition: purchase ticket and come to the event. Dmitriy Kulagin became the owner of 3D printer, as his ticket number happened to be the lucky one. Pavel Bryuhanov from 3dprintus, development of logos from start to finish. 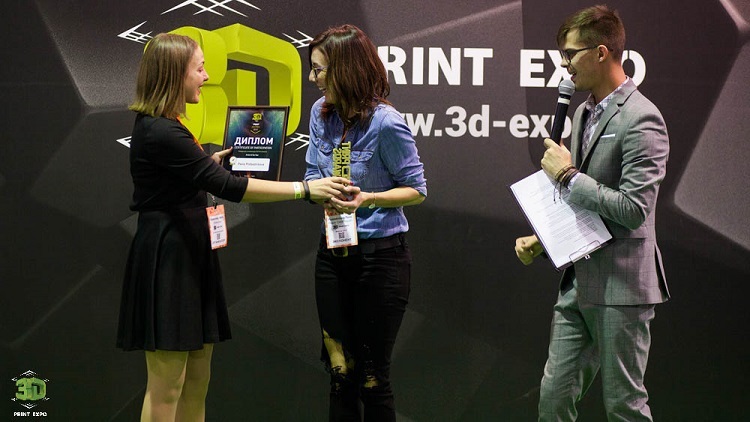 The third day of 3D Print Expo Moscow has been completely devoted to education of 3D printing technology that is making its way with capturing the world. Guests attended interesting workshops engaging all segments of three-dimensional printing. As part of 3D Print Expo, there has also been organized a fashion show of 3D printed clothing, and the unique art gallery with the works of talented designers applying the modern three-dimensional technologies. Organizers would like to thank all guests, participants, sponsors and partners of this massive 3D Print Expo exhibition, and invite everyone to new and unique future events!